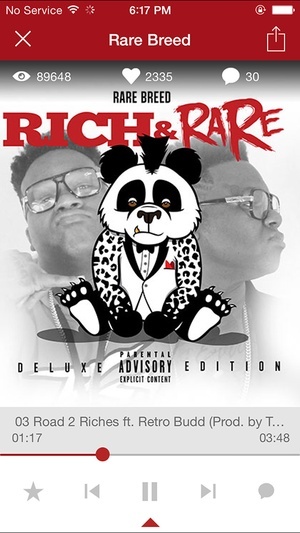 The often imitated but never duplicated My Mixtapez. Key features Download Unlimited Mixtapes Stream Unlimited Mixtapes Share music statuses with your friends via social networks Stream selected Videos Find the Latest Mixtapes How to use My Mixtapez My Mixtapez brings you the newest & hottest mixtapes on the go. Download and Stream your favorite Artist, Dj's, producers, & Groups. Sharing your favorite mixtapes to social networks is simple and fast; post what you downloaded to Facebook, Twitter and Instagram so you can interact with friends or the Artist themselves. Discovering great new music has never been simpler. 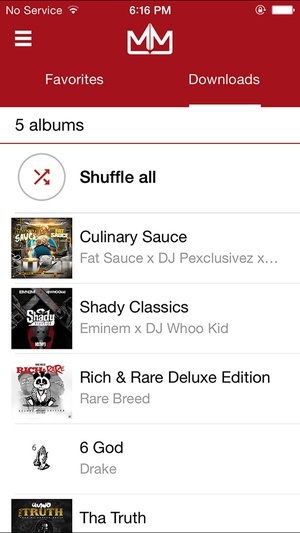 Use the powerful search feature to search for specific mixtapes, artist or groups. 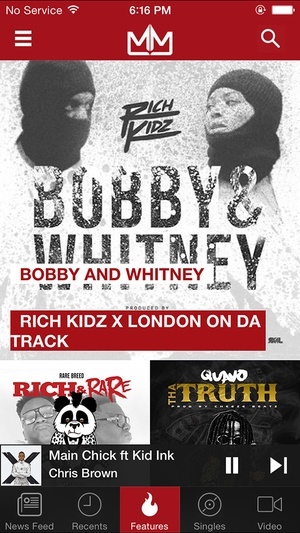 Whether you are seeking Rap, Hip Hop or the latest trend, you can find it on My Mixtapez. Get push notification's directly to your smartphone when the hottest mixtapes drop, when we get exclusive projects from the artist or the newest singles. Download great mixtapes and singles like Fat Trel's Gleesh, Drake's hottest single "Draft Day", Kevin Gates "By Any Means" and much much more. Best of all from your phone without ever having to move. 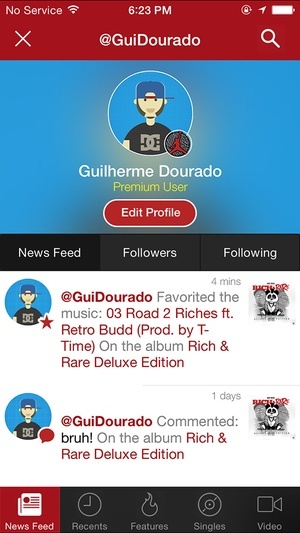 Disclaimer All mixtapes on this app are provided from DJ's and Artists for promotional use only. All ads help us pay for Bandwidth and Administrative costs. 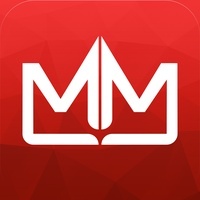 Any Questions, Follow us on Twitter @mymixtapez If you want the music and nothing but the music, For $1.99 per month you can also subscribe to My Mixtapez Premium No Ads everywhere you listen to My Mixtapez Plus the following features on the app Higher Quality Audio Unlimited Downloads Custom badges for premium users. Fewer Interruptions Your My Mixtapez Premium subscription will automatically renew each month and your credit card will be charged through your iTunes account. You can turn off autorenew at any time from your iTunes account settings. Subscription automatically renews unless autorenew is turned off at least 24hours before the end of the current period Account will be charged for renewal within 24hours prior to the end of the current period, and identify the cost of the renewal No cancellation of the current subscription is allowed during active subscription period." Please go to www.http//mymixtapez.com/privacypolicy.html for more information. Check these links to find your download for My Mixtapez for & iOS or for your device iPod TouchiPadiPhone. 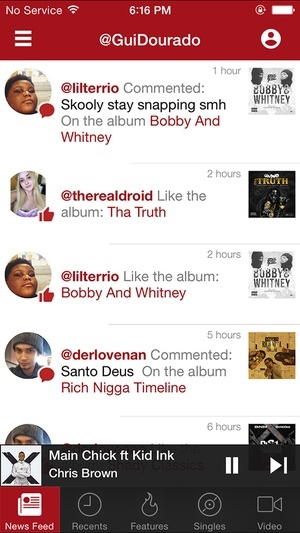 The app My Mixtapez is compatible with te following devices.